In case you haven’t heard the news over the past couple of days, there is now an incredibly easy way to jailbreak your iPod Touch or iPhone running iOS 4. Here we will take a look at how easy the process is. Here we are using an iPod Touch 32GB device, but it works the same with an iPhone as well. Note: There is always a risk of “bricking” your device when you jailbreak it. Make sure this is something you want to do and know there are potential risks involved. Also, this may void the warranty with Apple. 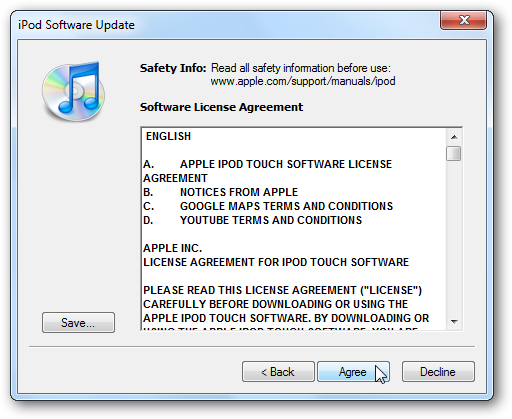 If you haven’t done so already…to update your device, plug it into your computer and open iTunes. 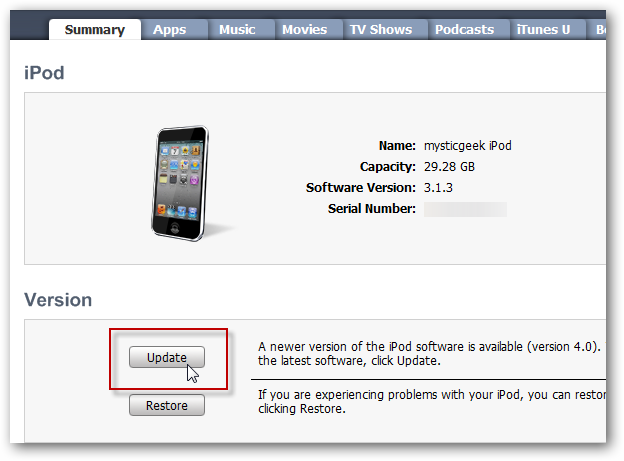 Then under Devices click on the iPod or iPhone and under the Summary Tab and Version click Update. 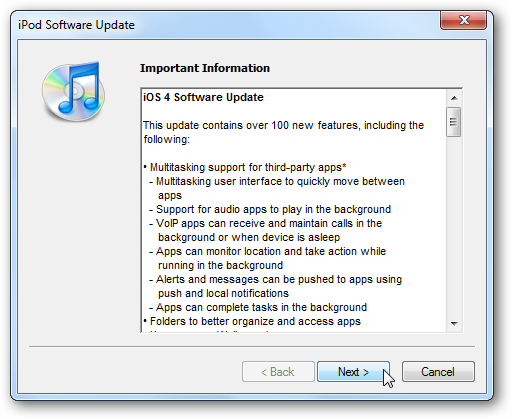 You will get information on the new iOS 4 version. Then the update will take place, give it a few minutes while it completes. Before we get started with the jailbreak, make sure to sync and backup your device. 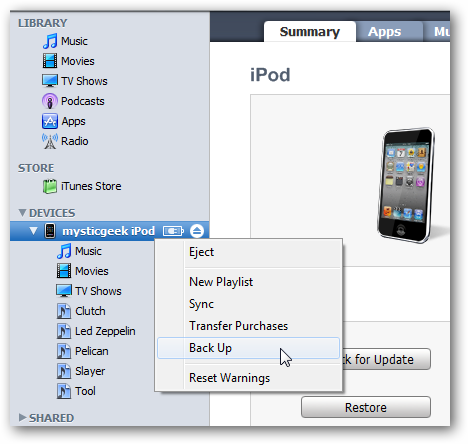 Under Devices right-click the iPod Touch or iPhone and select backup and Sync. 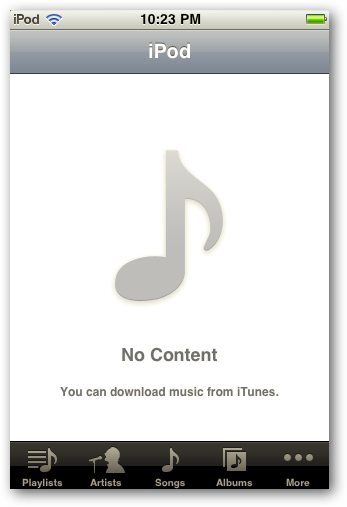 You will get a message at the top of iTunes letting you know it has completed. 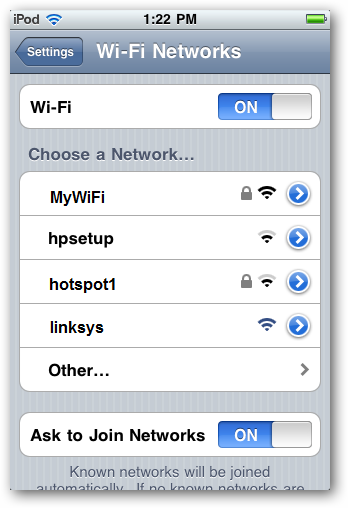 Disconnect your iPhone or iPod Touch from your computer and connect to a Wi-Fi Network. If you’re a beginner and now sure how to do this, check out our article on how to connect your mobile devices to a Wi-Fi network. 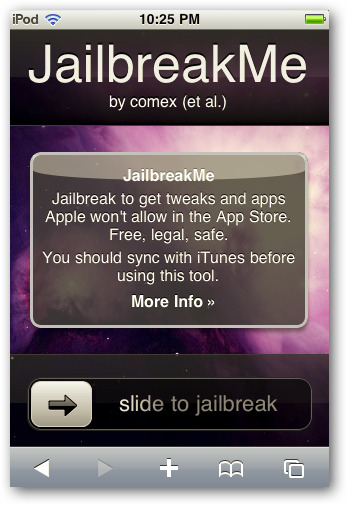 Now open Safari and navigate to jailbreakme.com. Once connected you will get a message explaining JailbreakMe and you simply need to slide to jailbreak. It might take a couple minutes for the tool to download and install…especially the last couple of days the site has been quite busy. 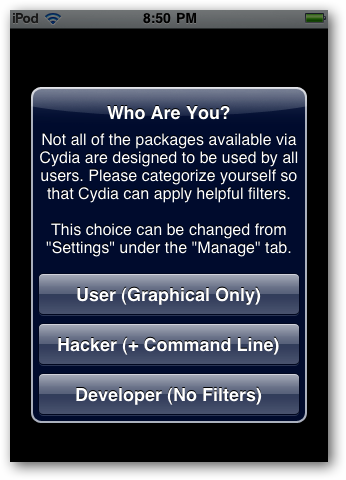 You won’t need to do anything else, just let it install and wait until you get the message “Cydia has been added”. It will then ask you if you’re a User, Hacker, or Developer to help apply filters. That’s all there is to it! 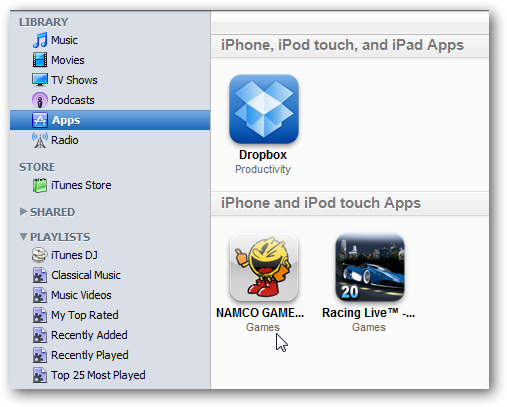 This is the easiest method to jailbreak an iPod Touch or iPhone that we have seen yet. 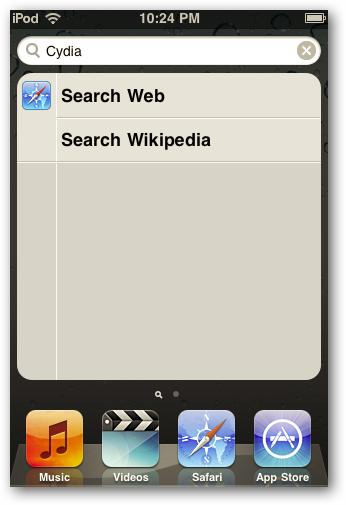 When we first tried this on our iPod Touch, the screen in Safari would freeze up. Then we would get a message saying it didn’t work and to try it again. After repeated attempts at trying it again, we finally went in and reset the iPod Touch. Go into Settings and under General select Reset. Then select Reset All Settings. 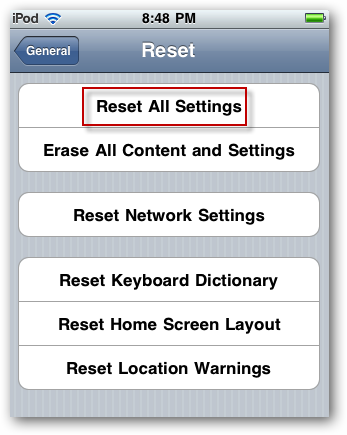 You will get a warning message verifying you want to reset all settings. No data or media will be deleted, but you might want to make sure to back it up for good measure. 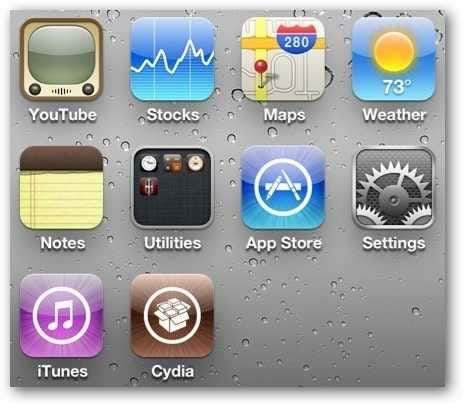 After we did that, we went back to jailbreakme.com and the process was successful and could access Cydia and enjoy our jail broken iPod Touch. If you decide that a Jailbreak is not for you, it’s easily reversible! 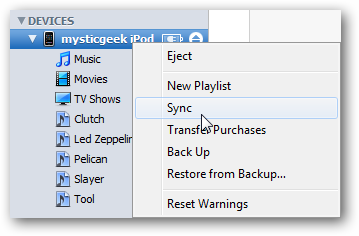 Just plug in your phone or iPod and then open iTunes and sync it. 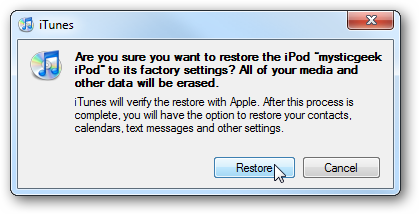 After that is done, under Version click the Restore button. Then verify you want to restore it to factory settings. 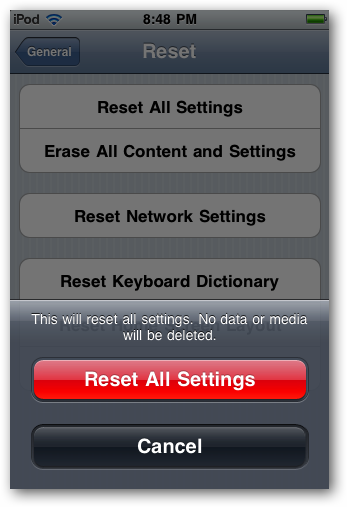 Unfortunately all media and other data will be erased, though you should have the option to restore all your data. It will take several minutes to complete and will be shown the status at the top of iTunes. 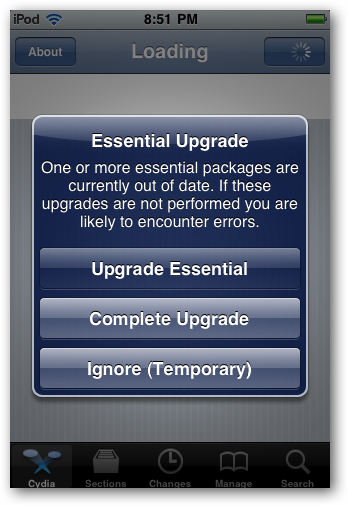 And will get a few other screens that come up showing the restore process. Now you can set it up as a new device or restore from a backup. 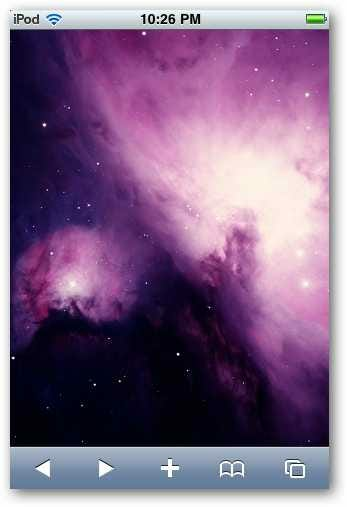 We still had iOS 4 installed and our screen shots were restored, however our music and apps collection was missing on the device. Here we searched for Cydia and it was completely gone. We also had to go in and re-add the Apps and our music. We didn’t have a whole lot of music and apps installed anyway so it wasn’t a big deal. However, if you have a lot of data, just keep in mind results may vary. 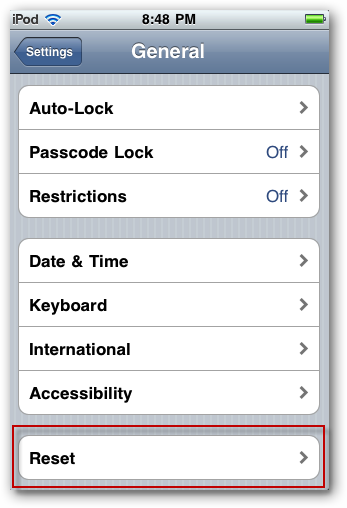 This technique is by far the easiest way to jailbreak your iPod Touch or iPhone running iOS 4.0. Other than the first few attempts at installing it, after we reset the iPod Touch it installed perfectly. Remember, you’ll only want to do this if you’re not worried about voiding your warranty with Apple, and want the ability to use apps, themes, and other tweaks not approved by Apple. Once you’ve done a jailbreak you’ll probably want to leave it how it is and not reverse it, especially if you have a lot of data on the device. What is your take? 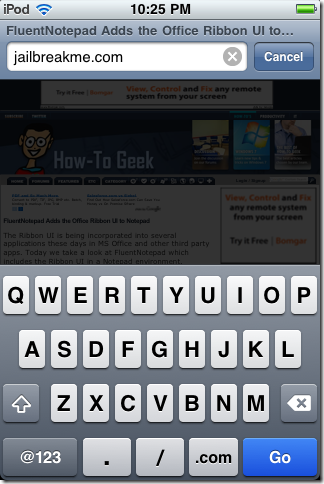 Have you ever done a Jailbreak on an Apple device before and are you happy you did? Let us know in the comments.